You earn money whenever a user views or clicks on the Ads displayed on your provided space. The money will be paid and be kept in your i-AD Credit Account. 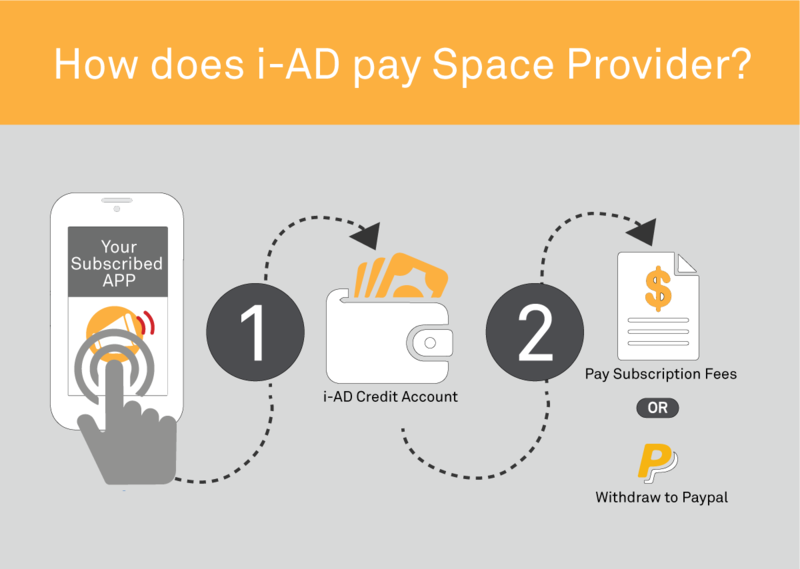 The system will automatically deduct your subscription fee by using your i-AD Credit. Balance credits can be withdrawn to the authorised Paypal account for other usage. Sit back, relax and watch the money flows in.